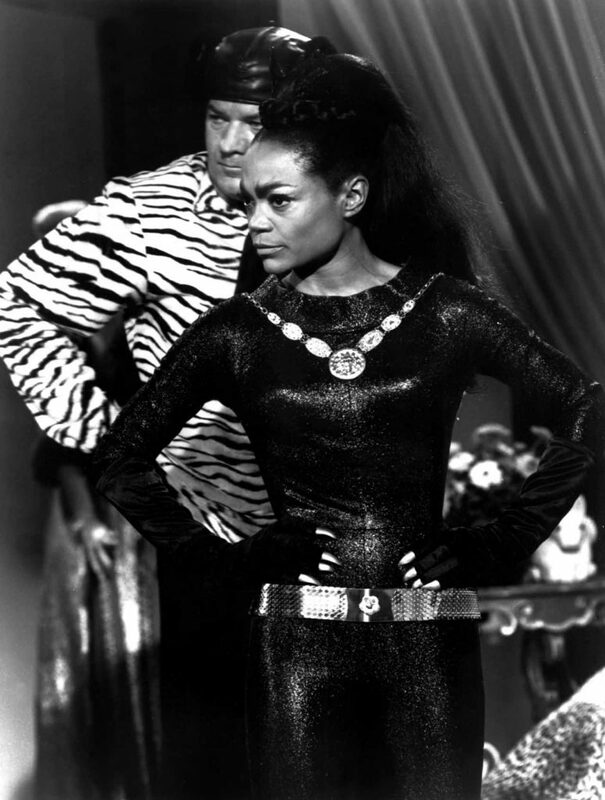 Eartha Kitt was a magnetic soul who lit up the stage, screen, and room wherever she appeared. 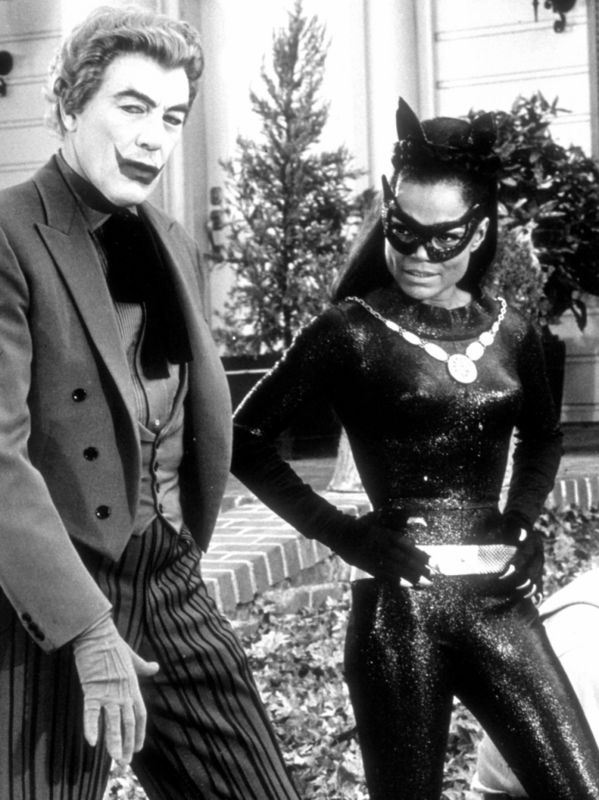 A pop-culture icon, Kitt is forever remembered for playing Catwoman in a 60s Batman series. During her career, her first song recordings were done in Paris with a jazz trio. In 2006, she sang at the Monterey Jazz Festival and the following year at the JVC Jazz Festival. 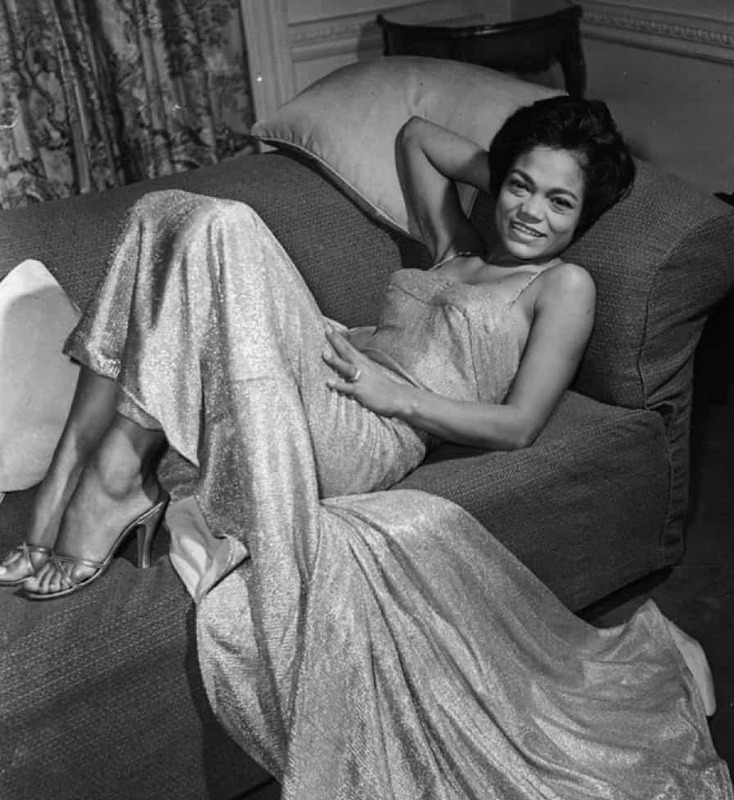 She also achieved success in the United States where “C’est si bon” was one of her hits along with a well known holiday smash hit, “Santa Baby.” In addition to the way Eartha sang with her unique sultry vocals, she was a gifted actress who performed several shows on Broadway and was even cast alongside Orson Wells in Time Runs. Eartha was born somewhere between North, South Carolina, and St. Matthews, South Carolina around the year 1927. Different sources are unable to agree about her exact birth date and Eartha herself did not know when she was born. No matter the day she entered this world, she left her unforgettable mark. Source: Franklin, B., V. (2016). An Encyclopedia of South Carolina Jazz & Blues Musicians.